Lahore: Universty of Health Sciences has announced the final MCAT Entry Test Result 2016 recently on 6th September, 2016. Maximum marks of the test were 1100 and the test was held on 28th August,2016. Answer Key of the test was uploaded soon after the test on the same day. Now, today on 6th September, 2016 final result has been declared by UHS. 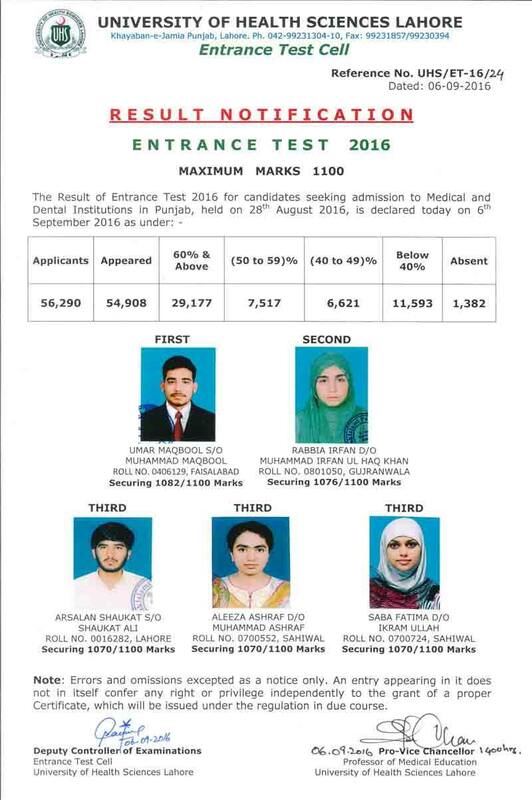 The result of Entrance test 2016 for candidates seeking admission to Medical and Dental Institutions in Punjab, held on 28-08-2016, is declared today on 6th September 2016. 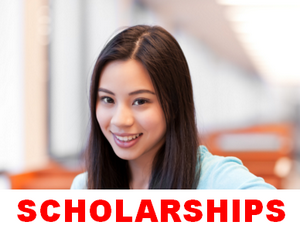 How many students scored 80% and above in mcat? I have got 667 marks in MCAT test, can I get admission in any college of UHS.plz reply. Not possible, even if you have less than or equal to 900 marks in F.Sc.